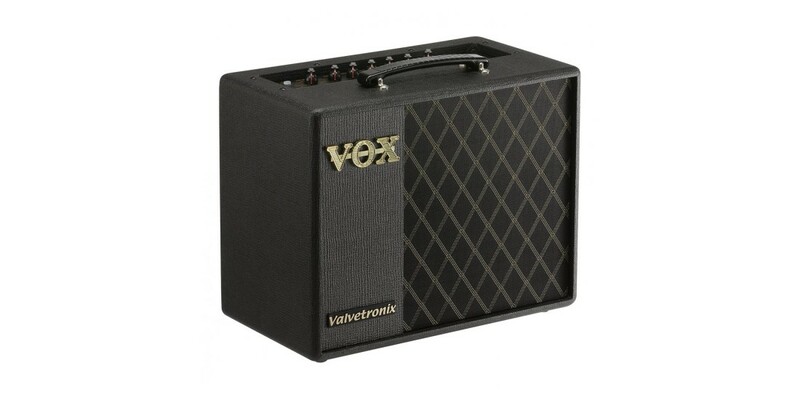 As part of the VTX Series, the VT20X is a perfect combination of tradition and innovation. 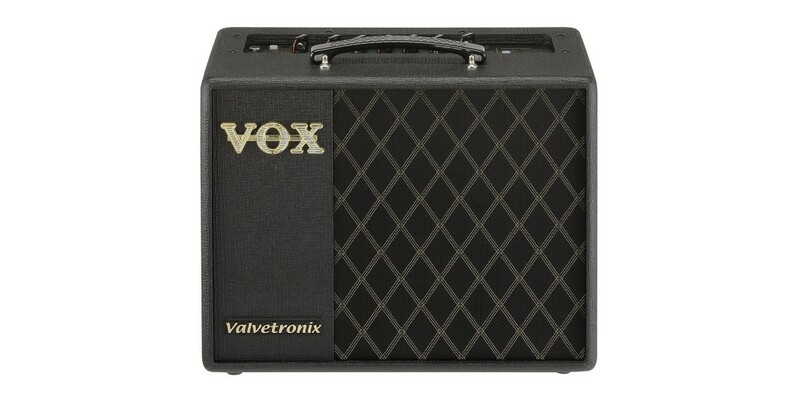 These amps combine sophisticated modeling technology with a multi-stage tube pre-amp circuit to reproduce those unique distortion, touch sensitivity, and the response that is characteristic of those beautiful tube amps that defined music history. 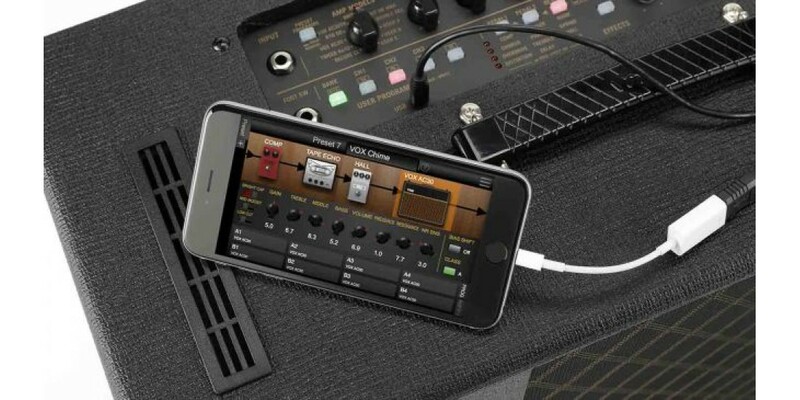 Its unique modeling algorithm actually recreates the analog circuits of some of the most coveted tube amplifiers and allows you to adjust the gain structure and bias of the internal tube in real time. 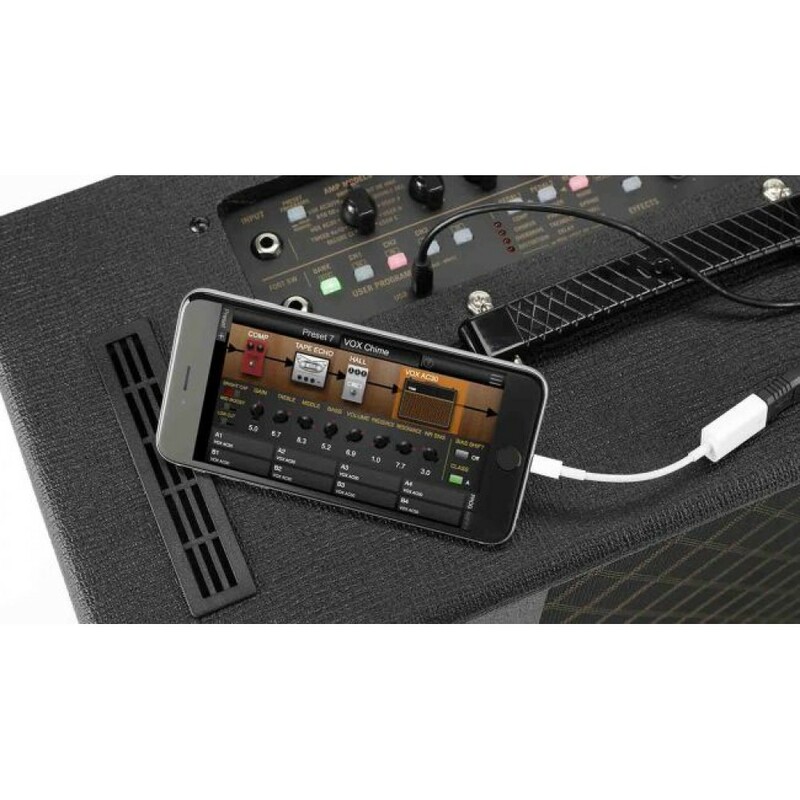 Also, when using certain models, the amp can be switched between Class A and Class AB operation. 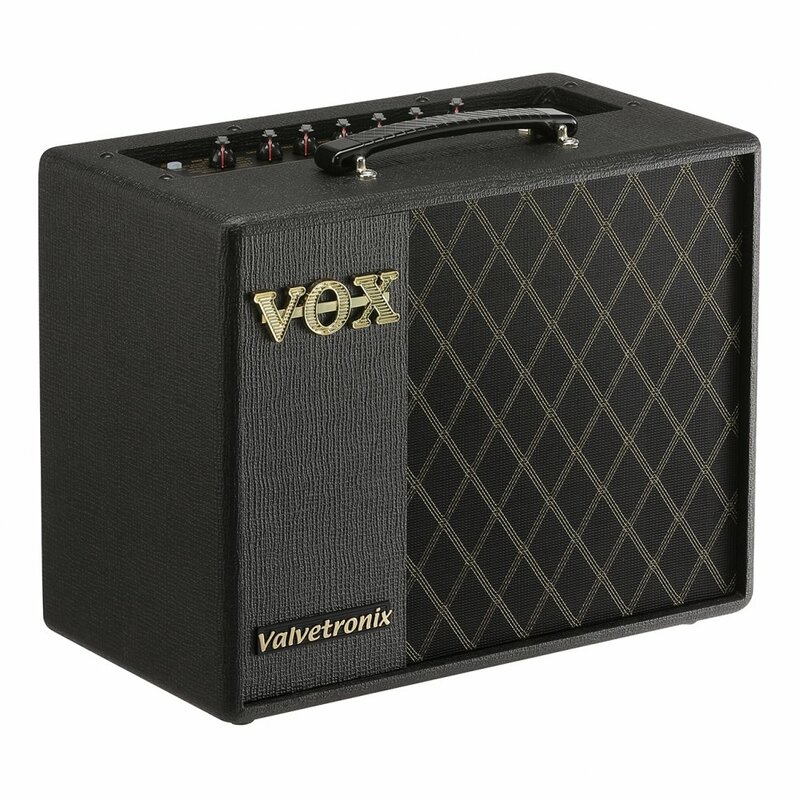 The perfect combination of innovation and tradition, the VOX Valvetronix + Series combines sophisticated modeling technology with vintage know-how to provide an array of authentic guitar tones that are worthy of the name VOX. 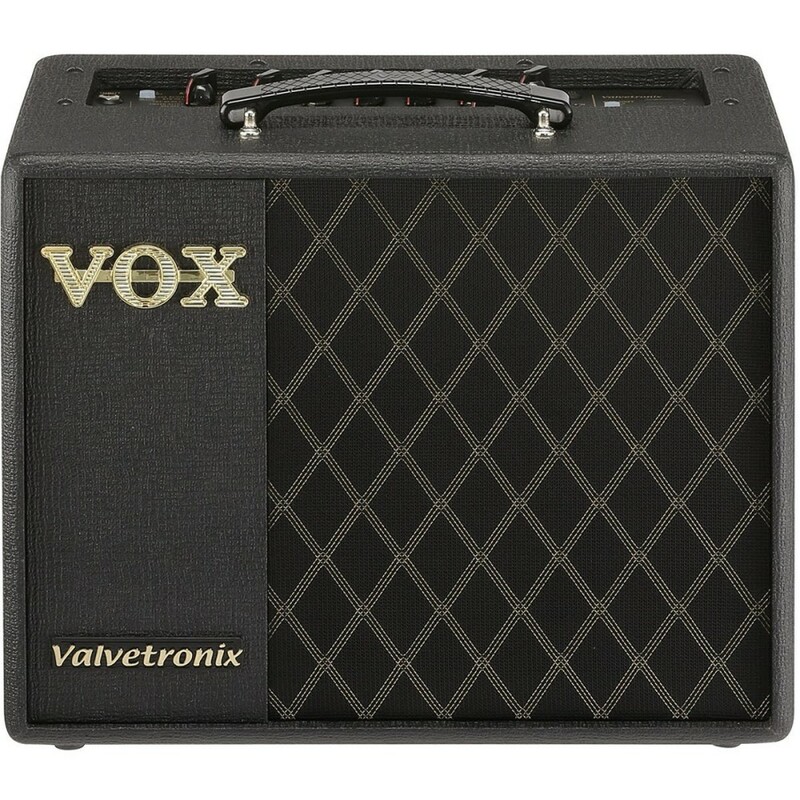 Based on the acclaimed VOX Valve Reactor circuit, which utilizes a genuine 12AX7 vacuum tube in the power stage, these advanced digital amplifiers retain the familiar warmth of a genuine tube amp. 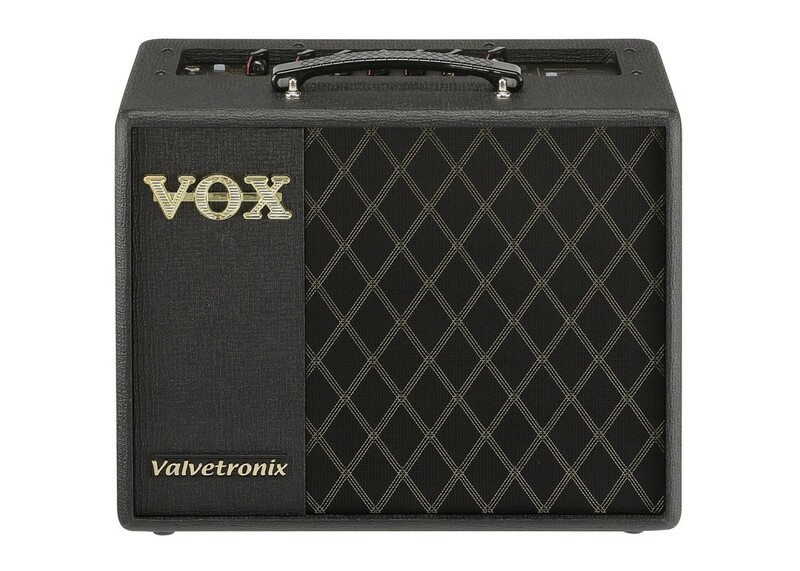 True tube tone is pumped through a custom designed 8 inch VOX speaker, while the intuitive control set makes customizing the VT20+ to your liking amazingly easy. Fender Squier Standard Stratocaster Maple Neck Can..
Fender Classic 50s Stratocaster Electric Guitar Da..